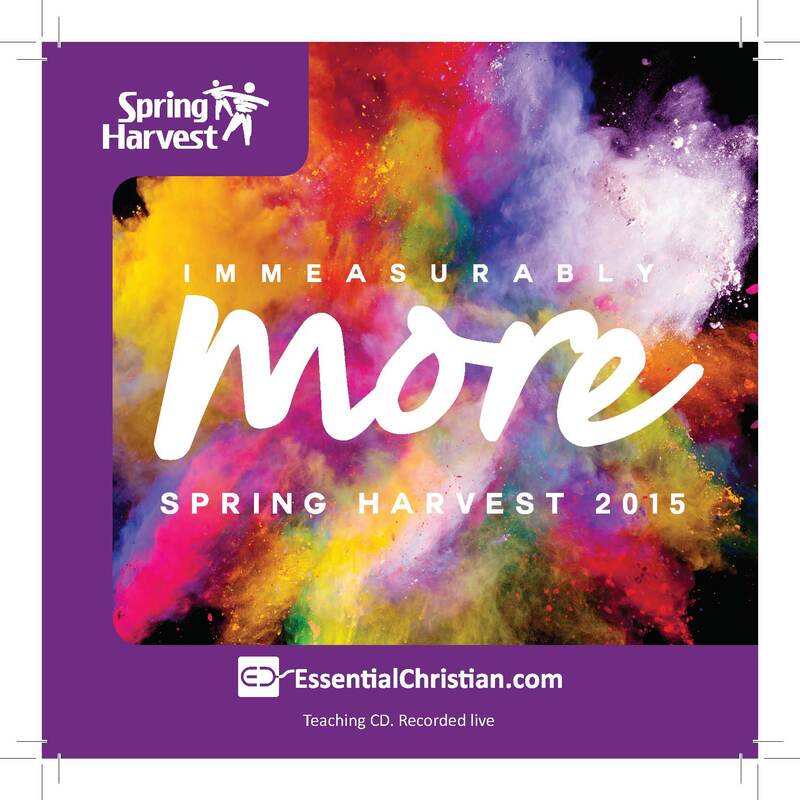 Drink More - Day 3 is a Gavin Calver & Christy Wimber talk recorded at Spring Harvest - 2015 on Practical Christian Life available as CD format. Gavin Calver and Christy Wimber look at how to find space and time to wait on God, rest, soak and receive more from the Spirit. How can we experience the continual refreshment of a life in sync with the Spirit and learn to draw on Him for all we need? What might the result of this deep, daily connection be? Be the first to review Drink More - Day 3 a talk by Gavin Calver & Christy Wimber! Got a question? No problem! Just click here to ask us about Drink More - Day 3 a talk by Gavin Calver & Christy Wimber.